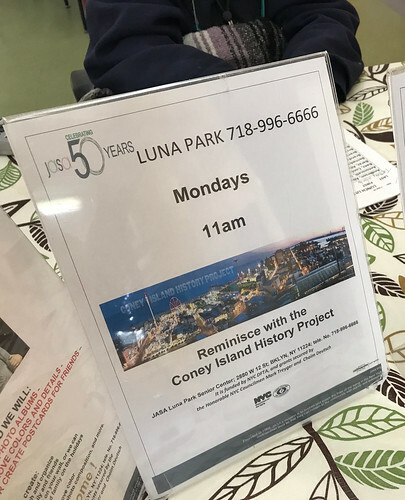 Coney Island residents and friends are cordially invited to celebrate Black History Month with us in Coney Island on February 17th. 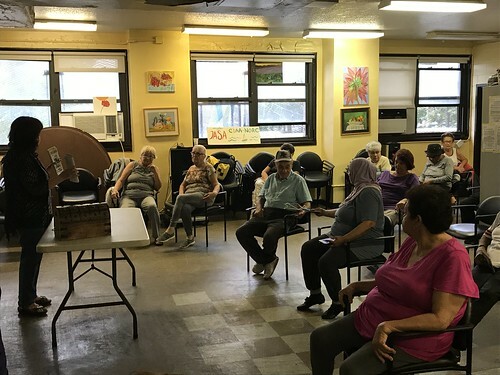 The Coney Island History Project and Urban Neighborhood Services are hosting a slideshow presentation by Charles Denson followed by a panel discussion with long-time community members. 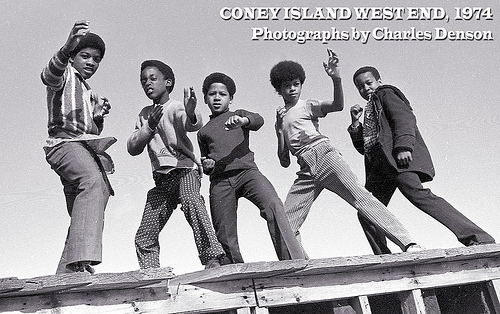 Titled "The History of Coney Island's West End and the Presence and Contributions of African Americans in Coney Island from the 1600s to the Present," the slideshow will feature never-before-seen images from Charles Denson's archive and photos that he took in the 1970s. 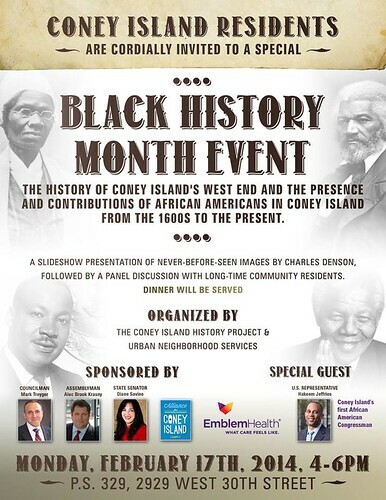 U.S. Representative Hakeem Jeffries, Coney Island's first African American Congressman, will be a special guest. The event is sponsored by City Councilman Mark Treyger, State Senator Diane Savino, State Assemblyman Alec Brook-Krasny, Emblem Health and the Alliance for Coney Island. Dinner will be served after the presentation. 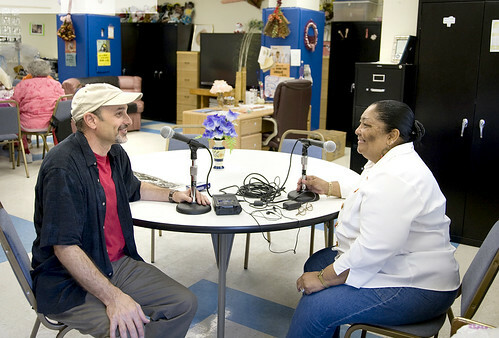 "I am personally excited to work with Charles Denson to bring this very important event to the residents of Coney Island," said Mathylde Frontus, founder of Urban Neighborhood Services, a community-based non-profit founded in 2004 that offers supportive programming on topics such as health and wellness, academic achievement, and other relevant subjects. 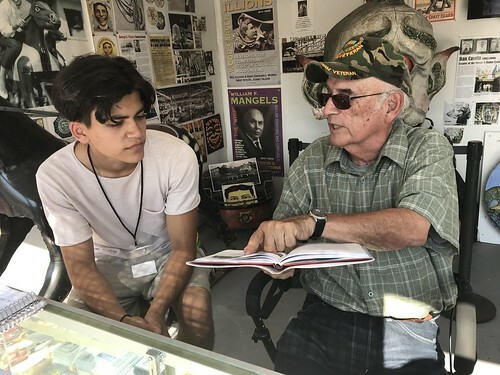 "African Americans have a long and rich history of contributing to the vibrancy and well-being of this peninsula and I believe that Charlie's slideshow combined with the first-hand accounts of long-time Coney Island residents will really elucidate this all the more." 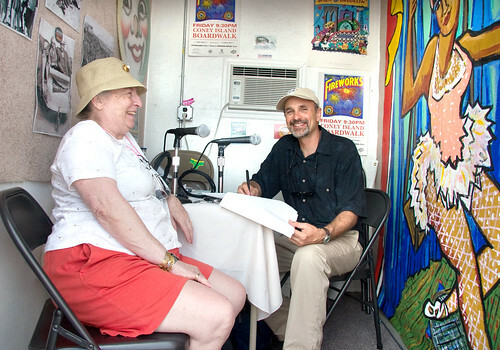 "The West End of Coney Island is a vibrant and resilient community that's survived many challenges over the last few decades," said Coney Island History Project director Charles Denson. 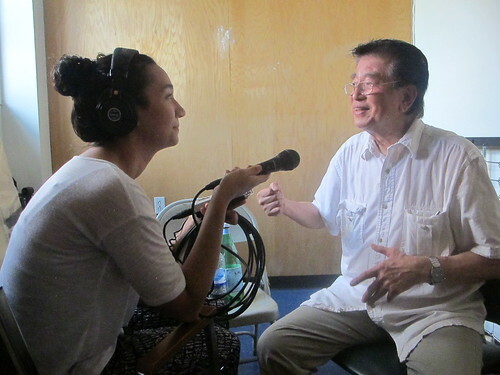 "I grew up there and documented the wave of urban renewal in the 1960s and 1970s that transformed our community and changed the lives of its residents. 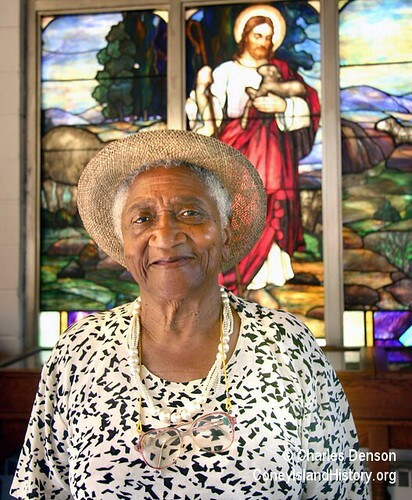 This slide show will tell the story of the area going back to 1600s." Please share this event flyer with your friends and neighbors. 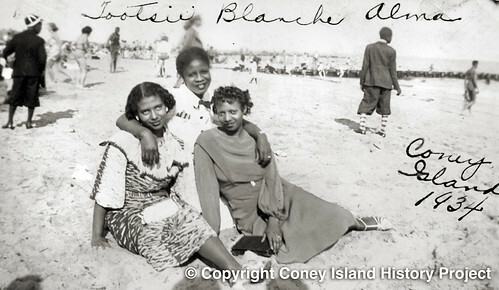 All are welcome to celebrate Black History Month with us in Coney Island on February 17th.